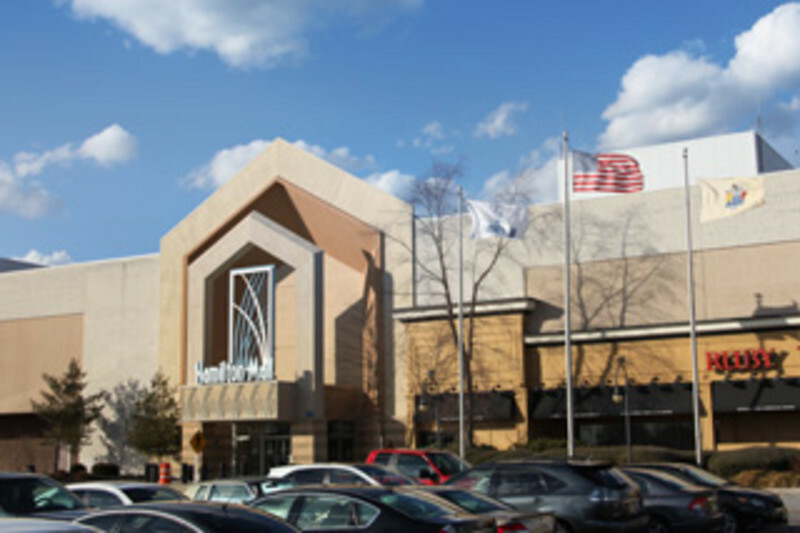 The Hamilton Mall is a regional shopping center in Mays Landing with over 1 million sq ft anchored by JC Penney, Macys and Sears. 140 specialty stores, restaurants and int'l food court include stores for home furnishings, books, entertainment, jewelry, shoes and apparel, electronics, toys, pets and beauty supplies. The food court offers American and international selections. 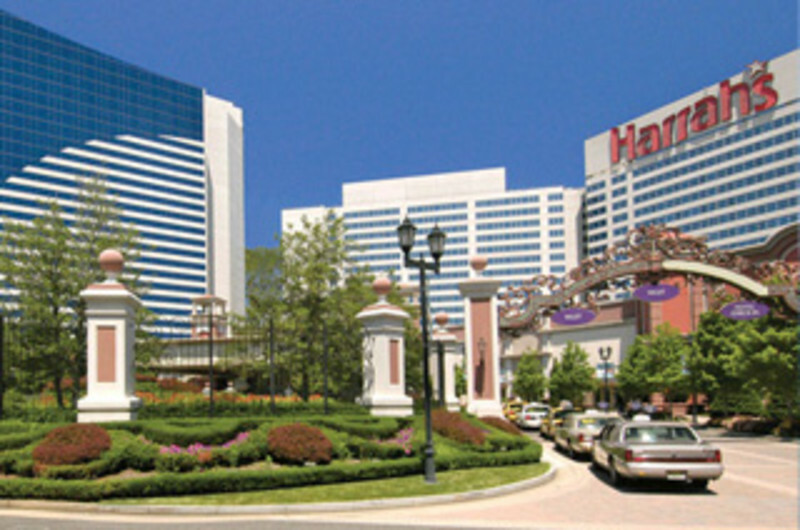 The jewel of the newly expanded Harrah's Resort is the Waterfront, featuring a lush, tropical pool enclosed in a 10-story glass dome, seven exciting shops, one of the world's largest Elizabeth Arden Red Door Spas and a sumptuous new buffet. 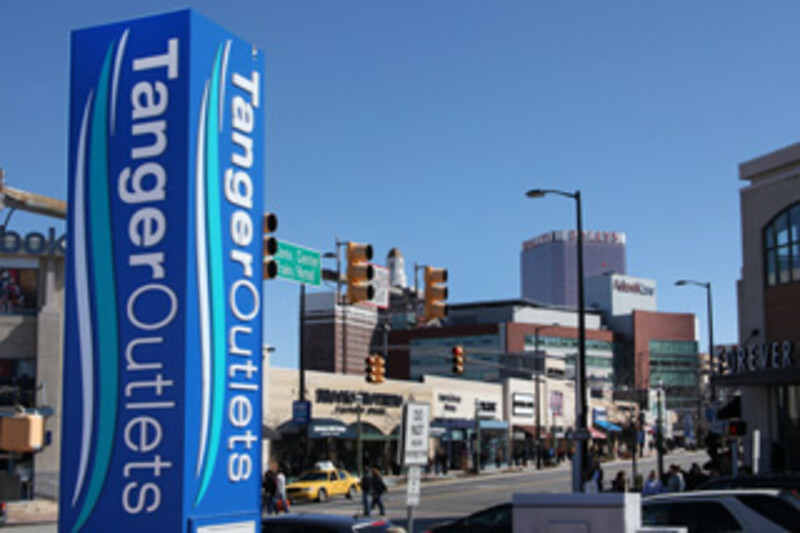 Great outlet shopping begins at the foot of the Atlantic City Expressway. Over 100 of your favorite brand name retailers and restaurants. 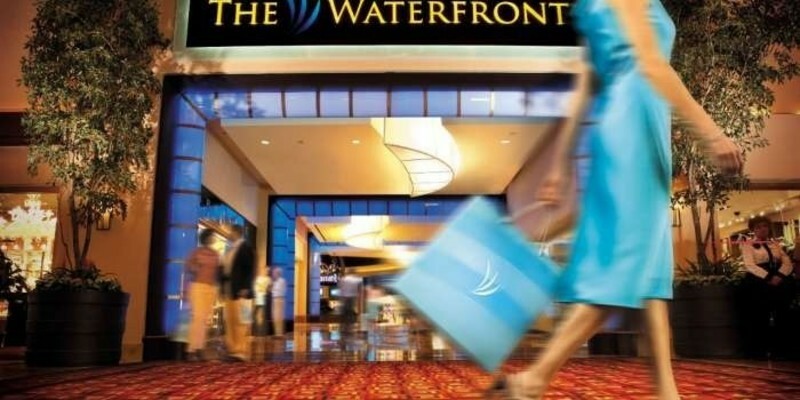 Michael Kors, Calvin Klein, Nike Factory Store, Coach Factory, Kate Spade Outlet, Loft Outlet, Nautica, J.Crew, H&M, Forever 21, and Puma Outlet are just a few of the fabulous name brands you will find at the best shopping destination in Atlantic City! 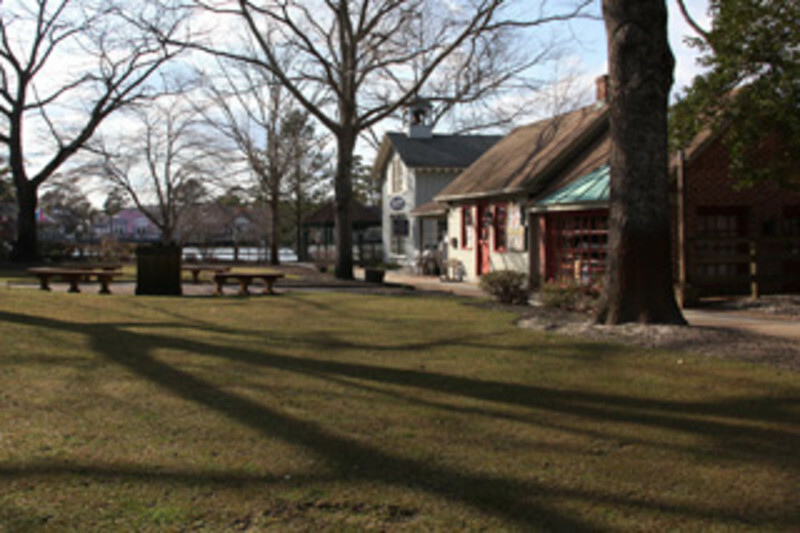 The Playground offers guests a unique array of shops, restaurants, and entertainment venues including Phillips Seafood, Buddakan & many more. 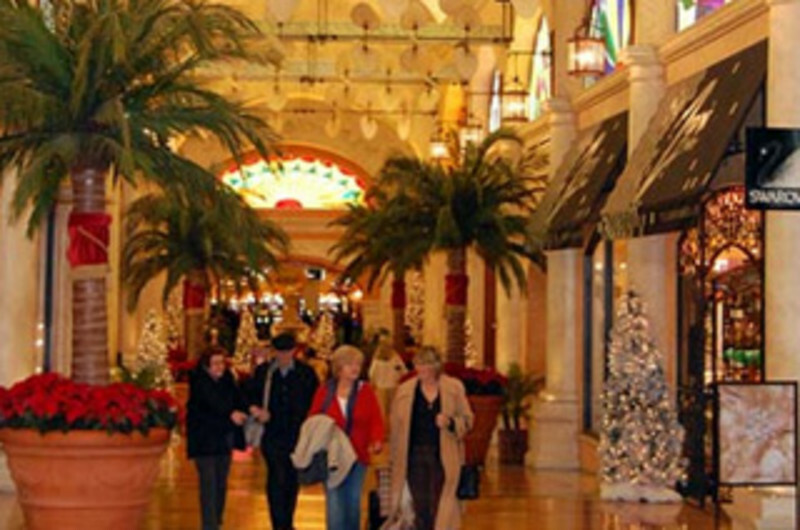 The Quarter at Tropicana is like no other shopping, dining and entertainment venue on the East Coast. Enjoy the same unique experience that was Old Havana while in Atlantic City - world-class restaurants, non-stop entertainment, a dazzling array of shops and experiences. 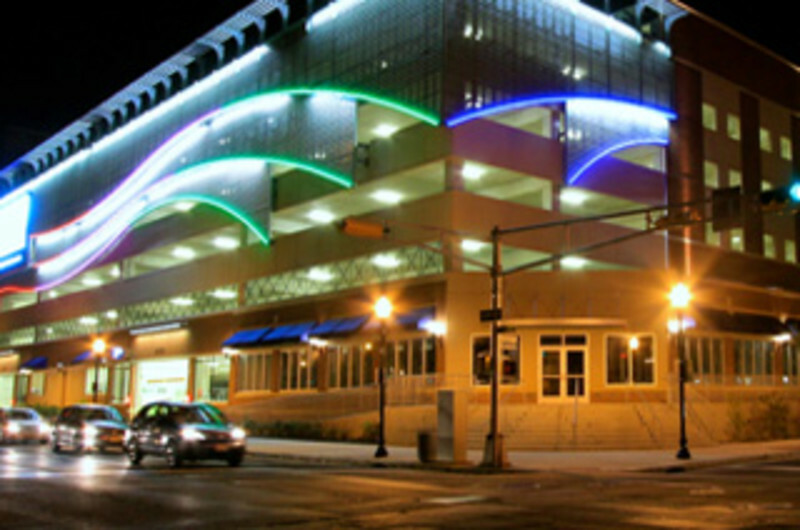 At The Quarter, you are bound to find just what you are looking for with over 30 Atlantic City shops under one roof.